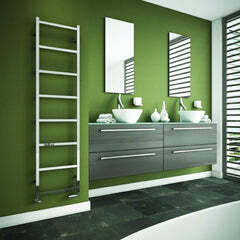 The Radox Nova Towel Bar is a great addition to the Nova to Hang your towels. The ﻿Nova Towel Bar ﻿is made out of stainless steel. The DQ Cove can have an optional Towel Rail. 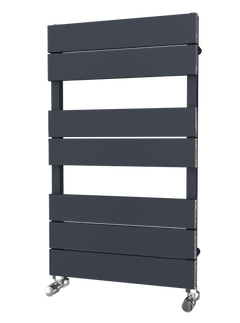 The Reina Slimline Optional Towel Bar Radiator is an optional extra for use with all Reina Slimline Vertical Radiators, and offers a practical towel storage solution. 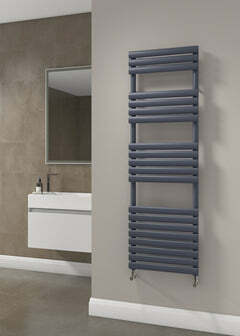 It can be adjusted to suit any height and comes available in a stunning chrome finish. The Reina Slimline Vertical is part of the brand new 2016 collection from Reina Design. The DQ Cove brackets allow you to install your vertical radiator in a horizontal position. Please note these brackets are for the DQ Cove Vertical Designer radiator only. 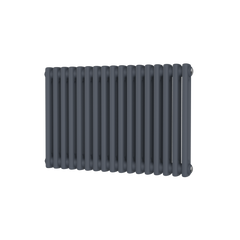 The Reina Column Optional Insertable Feet are available to suit all column radiators from Reina.